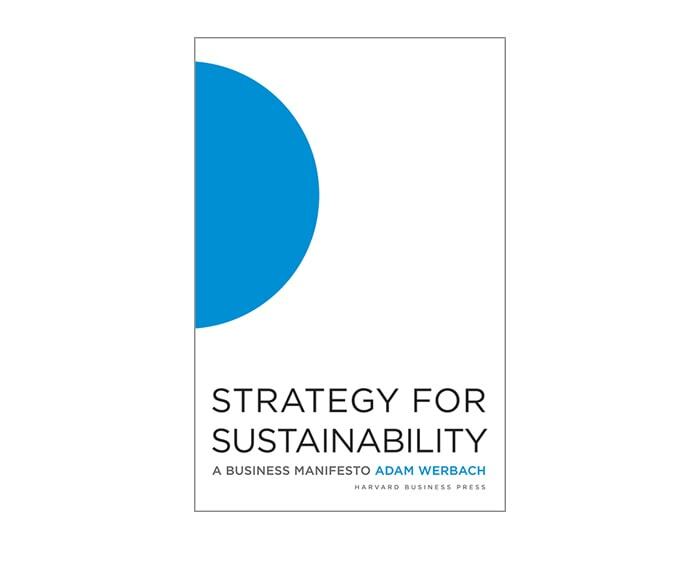 Named a top business books of the Year by Inc. Magazine, Strategy for Sustainability is the definitive resource on corporate sustainability strategy. 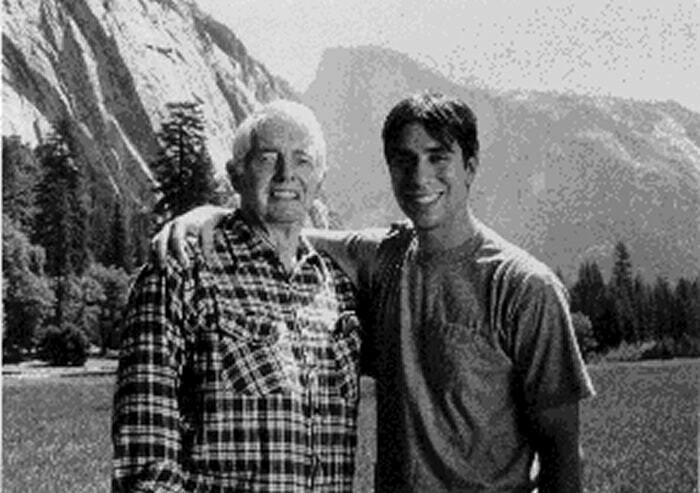 At age 23 Werbach was elected the youngest ever President of the Sierra Club. Werbach co-founded the Sierra Student Coalition in high school. 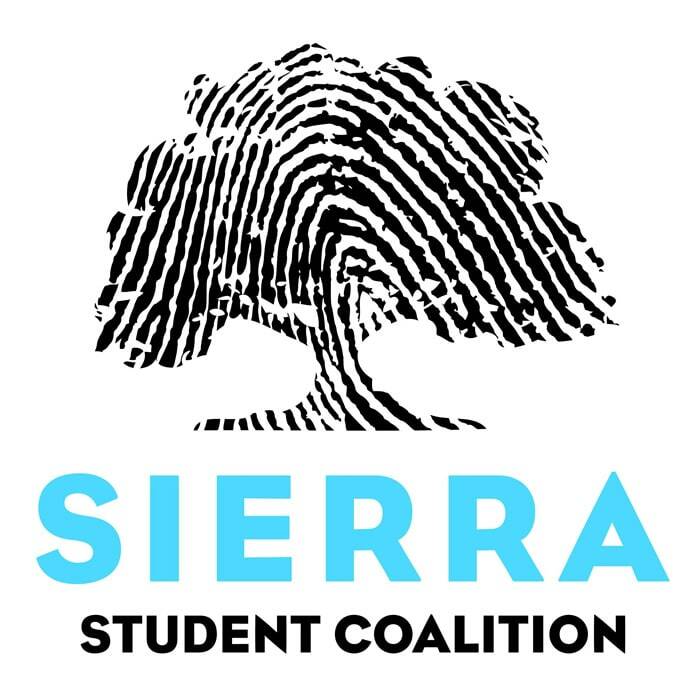 The SSC is a student-led national network of environmental activists that grew to 30,000 members under his leadership. Werbach co-founded the re-use platform Yerdle. Today, Yerdle has more than 900,000 members, and has helped people share over one million items, from dresses to tents. 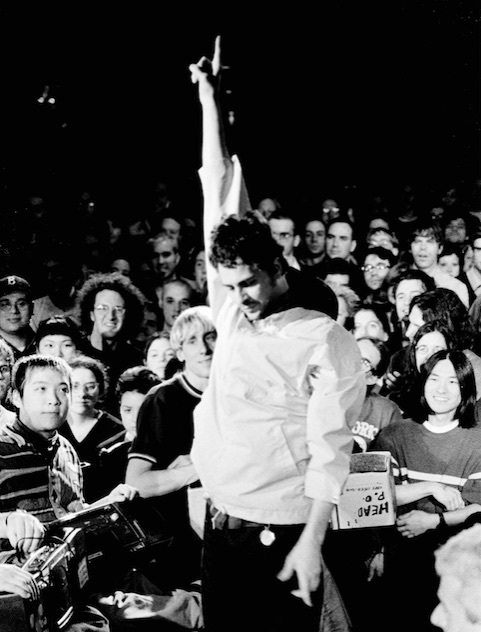 Capturing the rise of Indie rock between 1998 and 2009, Rolling Stone Magazine called This Is Noise Pop! one of the best music documentaries of 2011. 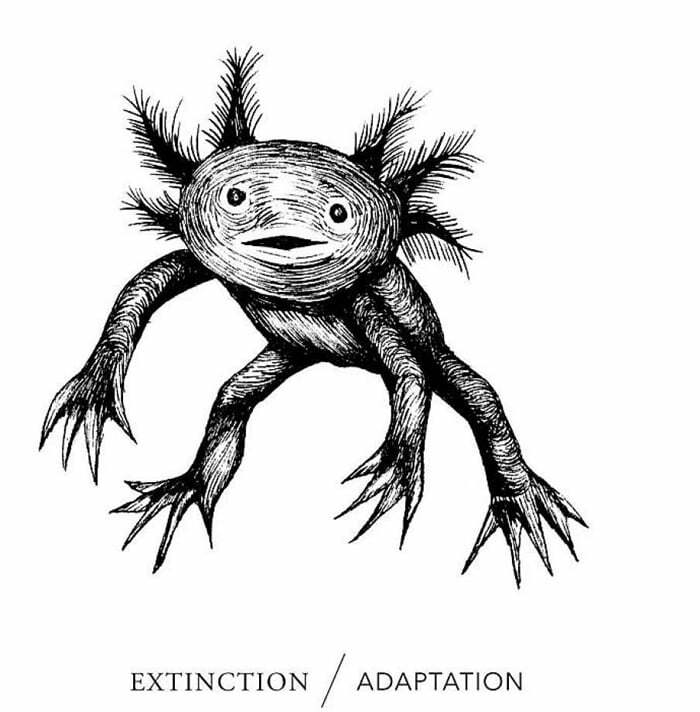 In 2006 Werbach published a hand-bound, 100 copy edition illustrated book titled Extinction/Adaptation. 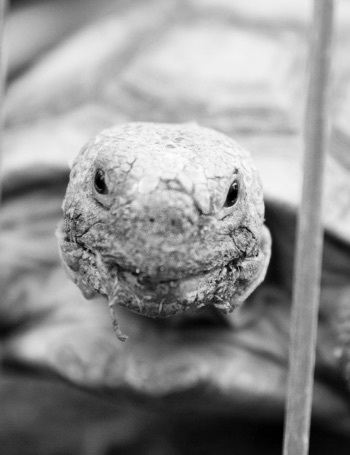 The book presents humanity's extinctions and adaptations from A to Z.
Werbach's controversial speech on the failures of modern environmentalism. Working alongside legendary activist Elden Hughes, Werbach led the student lobby effort to pass the California Desert Protection Act, which created Death Valley and Joshua Tree national parks.